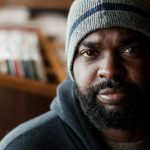 A preview of Questlove's book, "something to food about"
Each Friday at 8am on 88Nine, Milwaukee Magazine’s dining critic, Ann Christenson, and 88Nine foodie Tarik Moody discuss Milwaukee’s culinary and restaurant culture. In case you miss their segments on the air, here they are. Support for This Bites comes from hankr. The new visual food-finding app using photos of dishes available at Milwaukee restaurants to help hungry people figure out what they are in the mood to eat. The hankr app is available for AppleorAndriod devices. On this week’s episode, we discussed Questlove’s new book about chefs titled “something to food about: Exploring Creativity with Innovative Chefs.” We also previewed to new food documentaries. One is one the Los Angeles food critic Johnathon Gold called “City of Gold.” The other film is about the Chicago chef Homaro Canto called “Instatiable: The Homaro Cantu Story.” We also talked about a few upcoming dining events in Milwaukee like Oyster Fest at the Milwaukee Public Market. 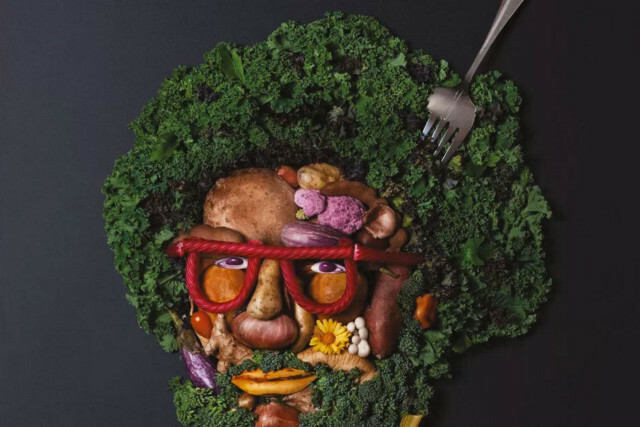 In somethingtofoodabout, Questlove applies his boundless curiosity to the world of food. In conversations with ten innovative chefs in America, he explores what makes their creativity tick, how they see the world through their cooking and how their cooking teaches them to see the world. The conversations begin with food but they end wherever food takes them. Food is fuel. Food is culture. Food is history. And food is food for thought. Questlove's Food Salon Featuring Andrew Carmellini, Matty Matheson, Alon Shaya and Dominique Ansel from Questlove's Food Salon on Vimeo. Next, we talked about two new food documentaries. The first one is about the Chicago chef Homaro Cantu called “Instatiable: The Homaro Cantu Story.” In April, Cantu committed suicide shocking the culinary world. Cantu was one of Chicago’s rising chefs. He helped put Chicago on the culinary map, when he opened his first restaurant “Moto.” He became known for his “molecular gastronomy” approach to cooking. Filmed over a three-year period, the documentary tells the amazing story of this very talented chef. Insatiable: The Homaro Cantu Story Trailer from StoryScreen (Brett A. Schwartz) on Vimeo. The next film is about the Pulitzer prize-winning, Los Angeles food critic and writer Johnathon Gold title “City of Gold.” The film takes you on a culinary journey with Gold through his city he calls home. Combing through colorful neighborhoods in his green pickup truck, Gold is sniffing out his next strip-mall discovery—whether Oaxacan grasshopper soup, hand-cut tonkotsu ramen, or a particularly unctuous pad see ew. As piping-hot platters are served up, so are stories of immigrants whose secret family recipes are like sacred offerings pledged for the opportunity to build their American Dream. With eternal curiosity, razor-sharp intellect, and existential longing, Gold is a culinary geographer taking us where no critic has gone before. Oyster Fest is a benefit for Athletes for Autism. You will be able to sample 12 varieties of oysters and sample a selection of craft beers. There will also be an oyster eating competition. There will be a several events throughout the city, where you can sample a variety of craft beers from around the country. They even have an app.